It is our pleasure to welcome you to the Teterboro Learning Center located in the greater New Jersey/New York area. Our newly renovated state of the art center is designed to meet and exceed your training needs, always focused on world class customer service. The quality of our training is exceeded only by the high level of superior experience of our talented teammates. 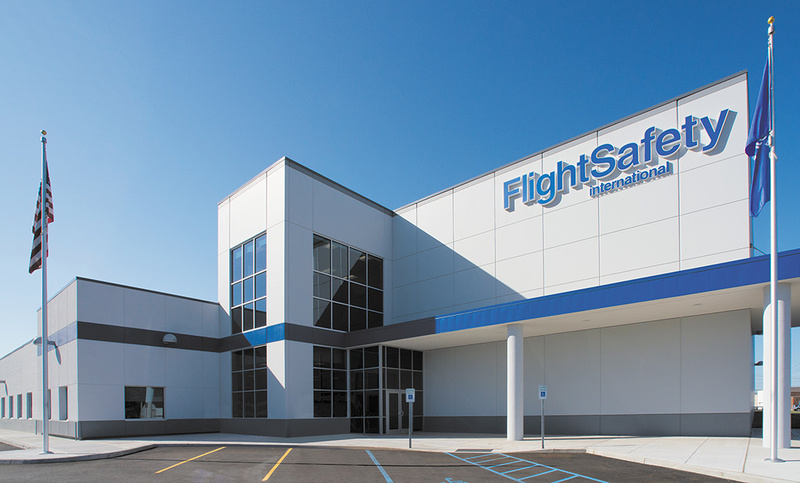 For over 35 years we have offered a wide range of pilot training on the Dassault Falcon product line and the addition of our Sea Survival Facilities raised the bar on Flight Attendant and Crewmember Emergency Training in the Northeast. We look forward to meeting you and building a friendship while delivering the highest quality training in the industry.